I love music like these; it’s honest, it’s real, it’s not over the top, it’s simple and it works. 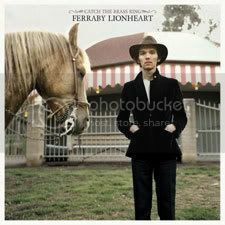 Therefore, it’s no surprise I could easily fall for music by LA troubadour Ferraby Lionheart, particularly this one called ‘Small Planet’. It’s sweet and melodic and the intro kinda reminds me of the ‘ragtime’ genre which I was previously introduced to during the time I played a role as a sound operator/sound engineer - but which I prefer to call ‘music director’ - for a play performance. The people at the production house would kill me for so boldly calling my role as a music director, but it just gives the impression that I’ve contributed creatively rather than just technically. I mean you would’ve thought that I’d be sick of being associated with all these technical terms and truth is, you’re damn right I’m sick of it. ‘Small Planet’ contains healthy doses from both the old and the slightly modern, a mixture that I can’t seem to get enough of. The music is comforting; from its pure heartfelt chorus to its charming silken verses backed up by syncopated melodies of the piano. A song with this amount of empathy and sincerity is kind of hard not to get into and fall in love with. 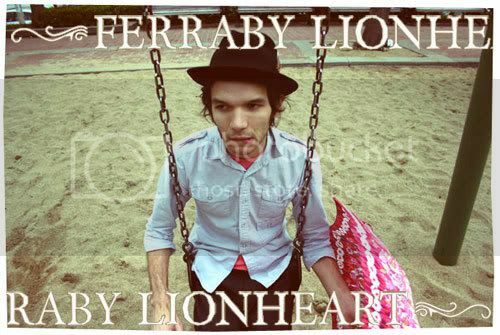 ‘Small Planet’ and so many other worth discovering gems is available in Ferraby’s debut LP Catch the Brass Ring, which was just recently released last September.